MAMMA MIA! has a lot going for it: for starters with its feel-good, woman-powered story set to hits by ABBA, “Mamma Mia!” is the most successful “jukebox musical” in history. 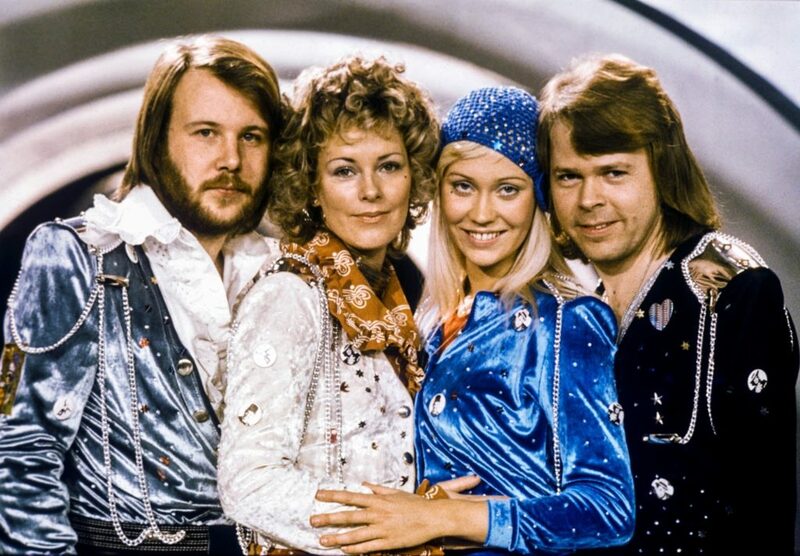 Unlike most of the genre, it has a compelling story holding together the music– in this case that of the wildly popular 70’s Swedish pop/dance group ABBA. According to reports, ABBA songwriters Benny Andersson and Björn Ulvaeus were not initially interested in having their work used in a Broadway musical until they finally gave into Producer Judy Craymer and Catherine Johnson, who convinced them that an original story could be woven around some of their hit songs. And the rest is history. That history includes a nearly 14 year run on Broadway; it is still running in London, where it premiered in 1999. Numerous tours have taken it to nearly all parts of the world, allowing over 60 million people worldwide to fall in love with the characters, the story, and the music that make Mamma Mia! the ultimate feel-good show. It took almost 20 years for the rights to be released to community theatres; on the day that it was made available, MTI, the licensing company, had more requests than they had ever had for new release. Strauss was granted permission that day. Come see what the fuss is all about. Call the box office at 323-6681. You might find yourself wanting to dance in the aisle; when I saw the original Broadway production, I even found myself moving rhythmically. Mamma Mia! is presented by Strauss Theatre on April 25, 26, 27, 28, May 3, 4, 2019. Purchase Tickets ONLINE or call our box office at 318.323.6681.